Established in 1996. Musashi Japanese Restaurant and Sushi Bar has a long history of providing the Palm Desert and the Valley with the highest quality Japanese cuisine prepared skillfully. 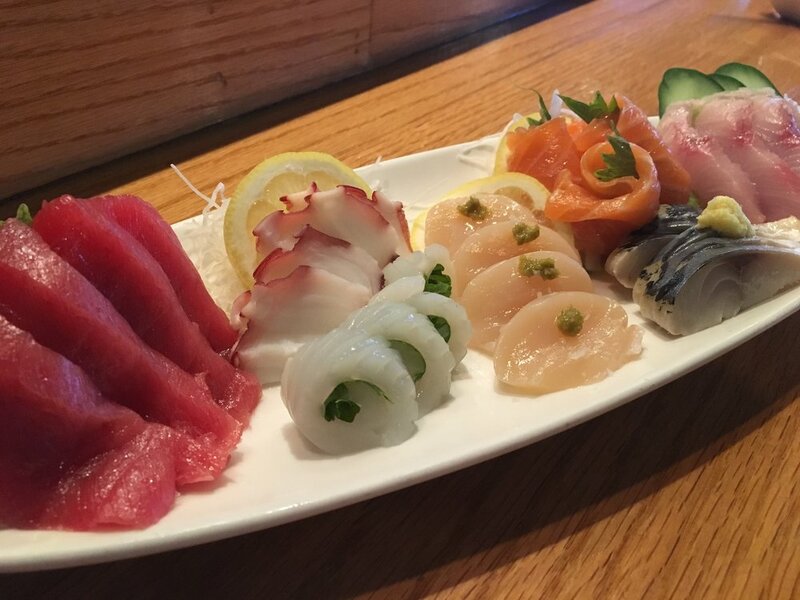 Over the past 20 years, our staff led by Executive Sushi Chef Masao Arai, Hoguen Park and Aki Akifumi continues the Japanese tradition of fresh fish, soups and noodles, and meats. Traditional Japanese preparation with the finest ingredients and techniques. 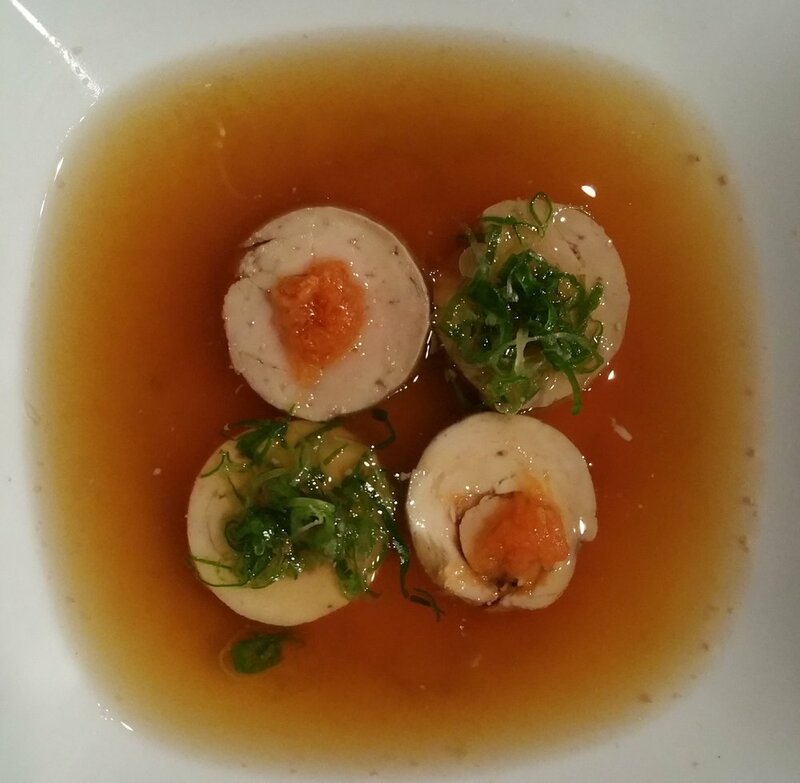 Musashi Japanese Restaurant and Sushi Bar represents and holds true the legacy of Japanese and California cuisine. PLEASE NOTE: Guests are seated on a first-come, first-served basis. We observe July 4th, Thanksgiving, Christmas, and New Year’s Day.